Graham, a funds manager for a brokerage firm, is the owner of one of about 500 wine estates bought and operated by foreigners in France. These can be found in all the main wine-growing regions: Bordeaux, Bourgogne, the Loire and Rhône valleys. 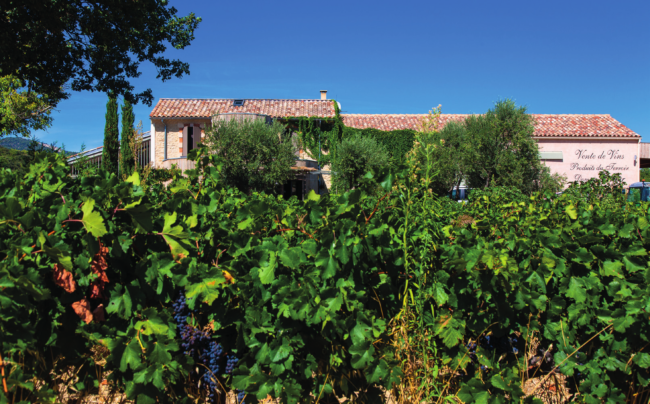 According to Vinéa Transactions, a leading estate agent specialising in viticulture transactions, it is in Provence that the number of hectares bought by foreign investors compared to the number of available hectares is the highest: at roughly 5%. Britons are predominant (24%) followed by Northern Europeans and Americans. 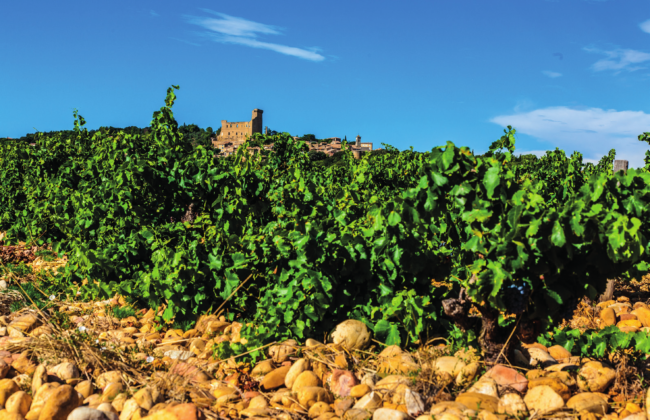 “Some are real wine professionals, others are simply amateurs attracted by the sunny climate, the lifestyle, the desire to realise a lifelong dream and to find a reasonably-sized estate at a good price,” explains Michel Veyrier, from Vinéa Transactions. It’s a dream that is expensive, however. In this area, the price of estates ranges from €800,000 to €20 million for a renowned vineyard in Châteauneuf-du-Pape, for example. 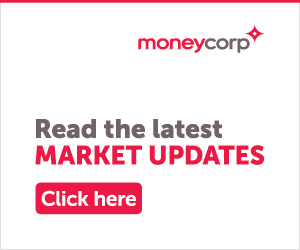 Having the purchase price is not enough: a substantial working capital is necessary because a wine estate will not be profitable for five to seven years – often longer. Domaine Vintur’s nine hectares of vines produce roughly 45,000 bottles annually, most of it being Ventoux PDO (Protected Designation of Origin). Vintur wines are regularly awarded gold medals in the annual appellation competition and get positive reviews in the press. Half of what Graham produces is sold for export and the rest locally, at the estate or in restaurants. 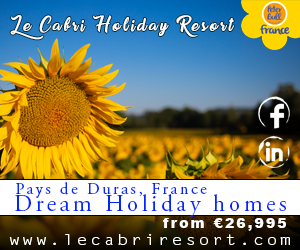 He has also developed tasting and tourism activities, which boost his income slightly. 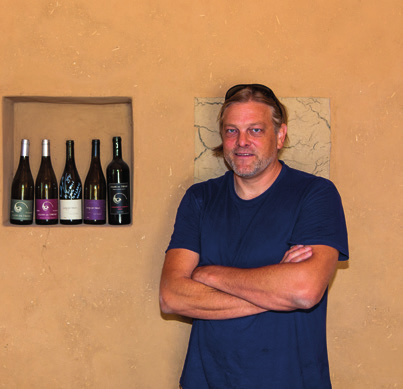 Even Bakke, an American who settled with his family a few kilometres from Domaine Vintur in the hills overlooking Le Barroux, has achieved profit. Ten years ago, he bought an old estate and renamed it ‘Clos de Trias’ in reference to the nature of the soil, which reflects the area’s Triassic past. On this land, favourable for vine growing, in the heart of the famous Dentelles de Montmirail, he operates about 20 hectares, in the Ventoux PDO. “I think I’m on the right track. I’d always dreamt of owning a wine estate in France, especially in Provence,” says Even, who worked on the largest Californian estates for 13 years. It was there that he met his wife, who had been sent to do an internship by her father, a winemaker from Champagne. He moved to France to realise a long standing ambition. 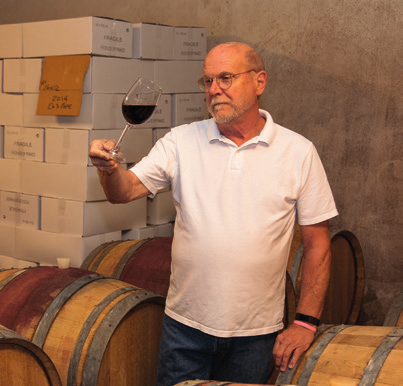 “I was making wine as an amateur in Seattle and I had holidayed here for a number of years. I really liked the wine from this region,” he says. “So when it came time for me to make a career change, I came here. My family was a little shocked. But they come and stay. They love it!” Doug is unusual in that he works completely alone and produces only a small quantity of wine – roughly 10,000 bottles each year – he sells in France and in the US. “I wanted to have a small wine property, not make a lot of money; just enough to pay the bills,” he says. “I didn’t want to have to worry about hiring, or poor sales. At the beginning, I just took on occasional people for picking and harvesting.” Today, Doug doesn’t worry about tending his vines. 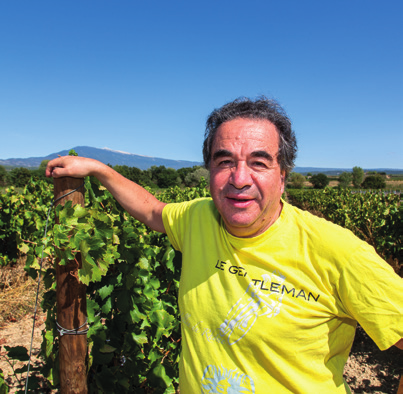 He sold them five years ago and now makes his wine from grapes he buys from other growers. “I found out that when you are a producer, you can only sell the wine from the grapes you grow.